Ghost ships or phantoms ships, whatever you want to call them, have been passed on from generation to generation for centuries now. The mystery behind these ships is often highly fantasized that some often end up questioning its credibility. Despite the constant debates on the authenticity of these tales, they do manage to continue to haunt the seas. 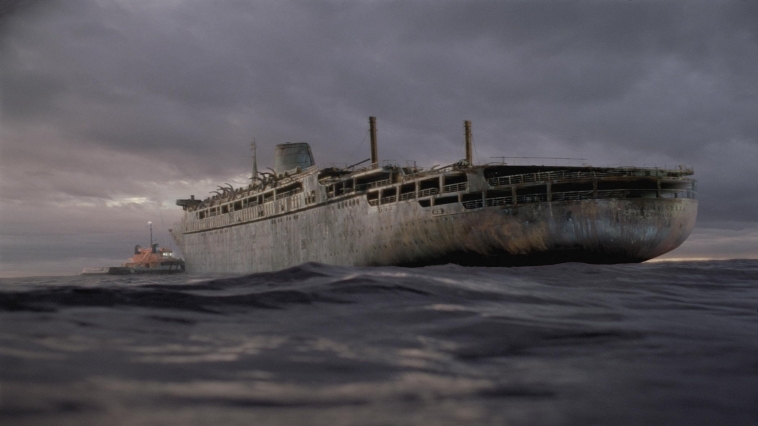 So get ready to explore the ocean’s deepest, darkest secrets by getting yourself acquainted with the six unexplained ghost ships that have haunted the maritime world. As soon as the rescuers arrived, they made a grisly discovery. The entire crew was found dead, including the captain and ship’s dog. The corpses all had a look of absolute fear written all over their faces as if something sinister was coming after them before they died. Despite the strange nature of their deaths, there were no visible signs of injury or struggle aboard the ship. To make matters even more baffling, before authorities could launch a formal investigation, the Ourang Medan burst into flames. The SS Baychimo was owned by Hudson’s Bay Company. 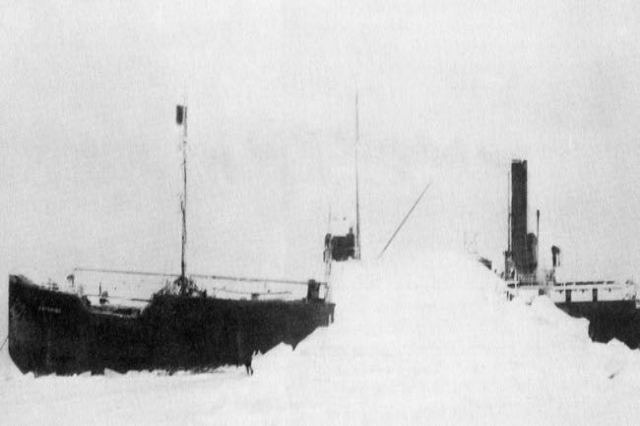 When the crew briefly abandoned ship to take shelter in the Alaskan town of Barrow, it broke free of the ice. 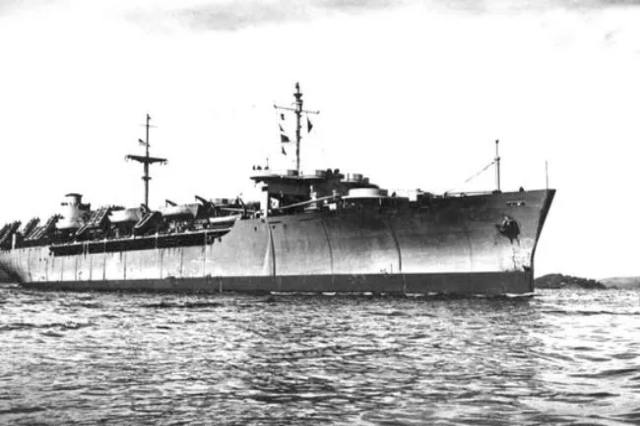 Although the crew managed to retrieve it, the SS Baychimo was once again unanchored after a powerful blizzard struck the area. The captain finally gave up on the ship and assumed that it sunk on its own. However, several seal hunters began to report seeing the SS Baychimo sailing across the ocean despite being completely abandoned. The most recent sighting was in 1969, 38 years after it first disappeared. The Alaskan government has made several attempts to locate the SS Baychimo. Since no evidence of a wreckage has been found, experts believe that the ghost ship continues to set sail at sea to this day. This eighteenth-century ship traveled from England to East Asia in 1761 and managed to complete its initial journey the year after. 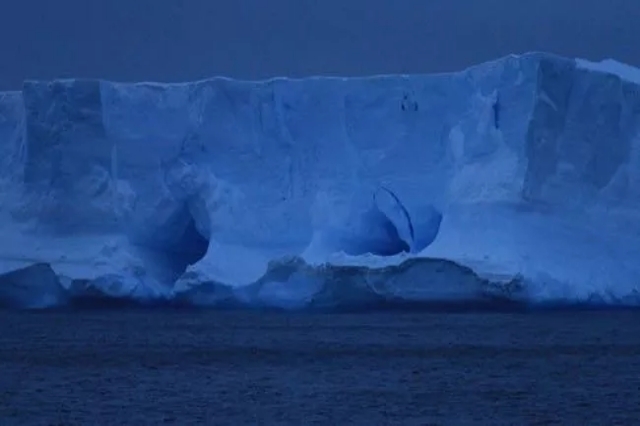 But open its return, the Octavius got lodged in ice while traveling through the Northwest Passage, which resulted in the deaths of all of its crew members. The Octavius wouldn’t be discovered until thirteen years later when it was found drifting just off the coast of Greenland. Among the twenty-eight dead crew members was the ship’s captain. 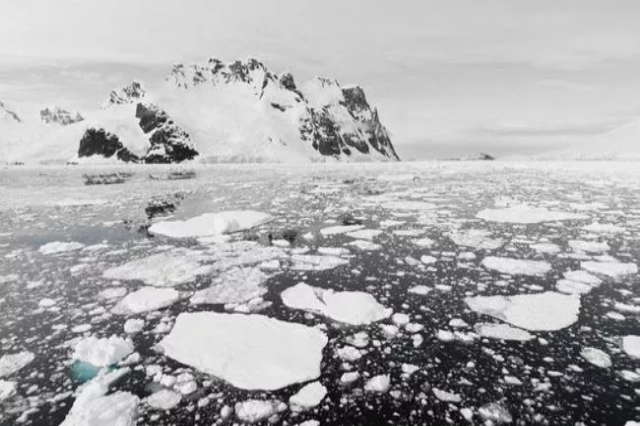 His frozen body was said to have been discovered at the table in his cabin with a pen in hand. The Jenny was an English schooner that allegedly froze in an ice-barrier of the Drake Passage in 1823. According to the legend, the ship was rediscovered more than a decade later by the whaling ship Hope, whose crew members claimed that the captain and crew of the Jenny all froze to death. 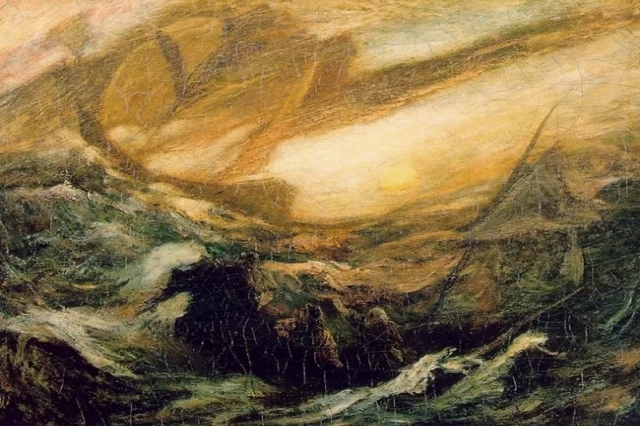 The Flying Dutchman is no doubt the most famous of all the ghost ships mentioned on this list. It is said to have originated in the seventeenth century, a time when nautical folklore was at its peak. The legend states that the ship and its crew are doomed to sail the seven seas for all eternity. An encounter with the Flying Dutchman is allegedly a sign of upcoming doom. Other accounts say that the Flying Dutchman was manned by the Devil himself. Though the legend has been highly fictionalized, there have been alleged sightings that continue over the years. 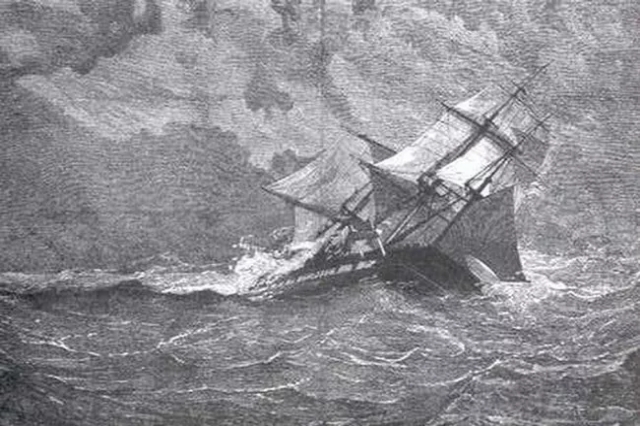 While en route from the Bermuda to Portsmouth, the naval ship HMS Eurydice capsized after being caught in a terrible snowstorm off the coast of the Isle of Wight. The only survivors were two of the 319 crew members on board. The disaster was marked as Britain’s worst peacetime travel of the year. There to witness the horrifying tragedy was a young Winston Churchill, who was living in the seaside resort of Ventnor at that time. Despite capsizing, there have been conflicting reports about the HMS Eurydice sailing off into a mist. One of the most famous eyewitnesses was Prince Edward, who claimed that he saw the ghost ship with his own eyes during a TV interview 70 years after the tragic event. Previous article Mom Has Been in Labor for Two Weeks, so She Dances to Pop Song to Induce Labor!